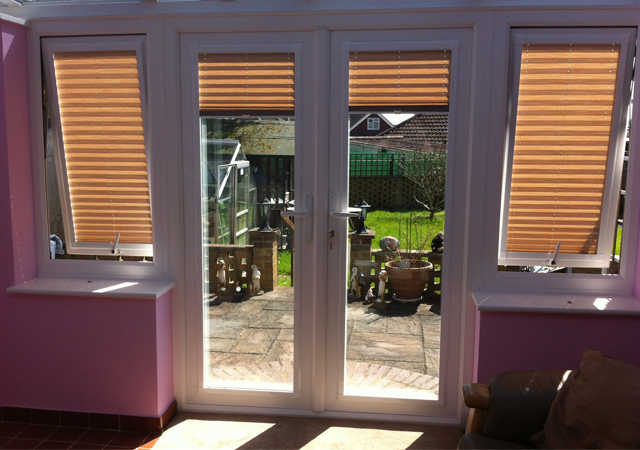 Please feel free to browse our pages and read what our customers have to say, or visit us on Checkatrade for your area. 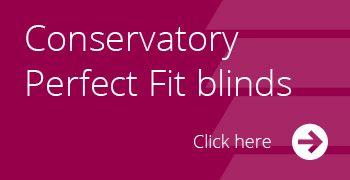 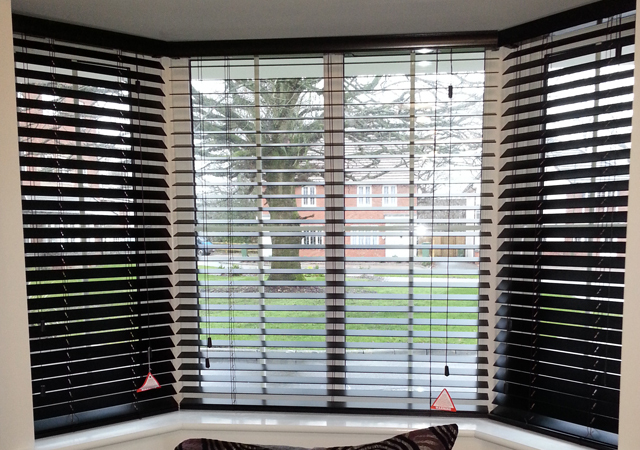 The Blind Lady is a family run business that offers fantastic customer service, affordable, made to measure blinds, curtains and shutters to suit all your windows, doors and conservatories. 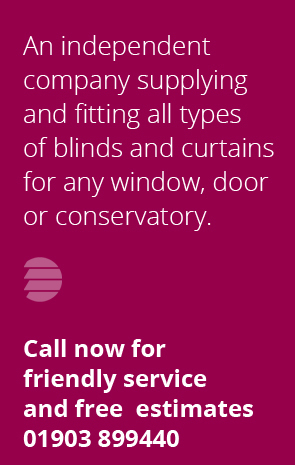 We are professionals with more than 25 years combined experience, supplying and fitting all types of blinds and curtains across West Sussex including Horsham, Cranleigh, Storrington, Billingshurst, Worthing and all the villages in between. 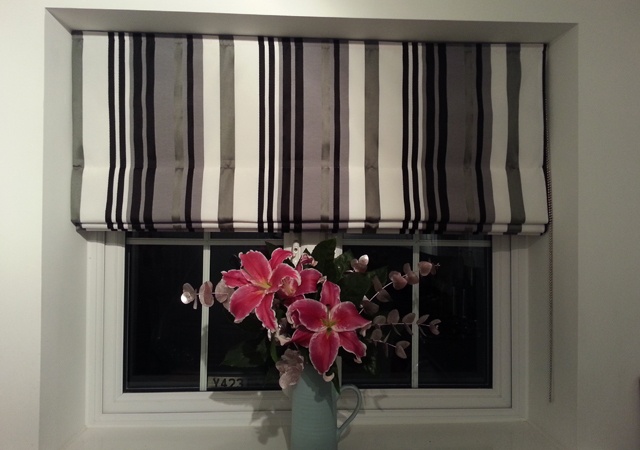 Due to our popularity, we have now expanded our business to include Ferring, Angmering, East Preston, Littlehampton. 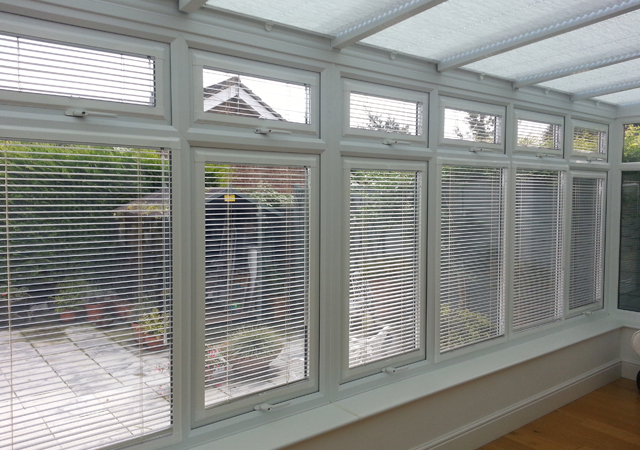 We provide a free design, measure and quotation service within the comfort of your own home, allowing you to choose the right product to meet the style and requirements of your house or business. 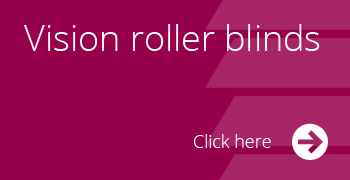 We offer a unique guarantee to beat any written like for like quotation. 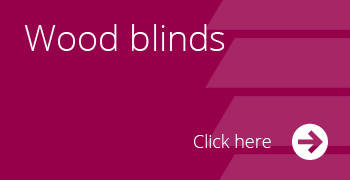 With a standard manufacturer’s guarantee of 12 months backed up by our own 3 year workmanship warranty, you can rest assured you will be buying quality, satisfaction and value for money blinds and curtains.